Every day, the nation’s 680,000 social workers work to empower and elevate millions of people, including some of the most vulnerable in our society. National Professional Social Work Month in March 2019 is an opportunity for social workers around the nation and world and their supporters to educate the public about the invaluable contributions of the profession. Being a social worker is a rewarding profession. Following are tips on how to get into the field and the academic background needed. According to socialworklicensure.org, there is no better time than now to become a social worker. 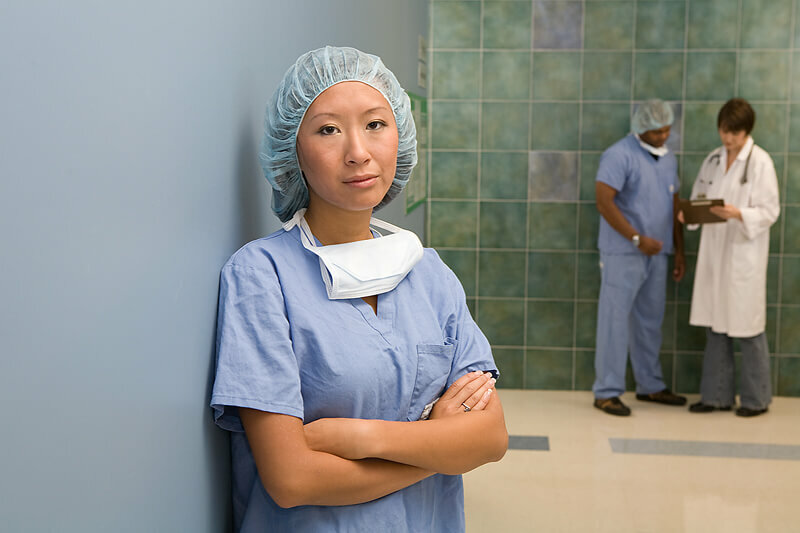 Professionals in the field address social ills through diverse specialties. Whether you want to work with children in public schools, with elderly individuals in care facilities, or in various healthcare branches, social work provides several fulfilling employment opportunities. The Bureau of Labor Statistics projects 16% employment growth for social workers between 2016 and 2026, much faster than the 7% projected growth rate for the economy as a whole. This projected growth is partially attributable to the continuing demand for social workers who specialize in working with children and families. Moreover, the increase in healthcare facilities around the country has stoked demand for social workers to assist aging populations, mental health patients, and substance abuse patients. It is helpful to think of the various responsibilities social workers have. All social workers deliver specialized care, helping individual patients address a particular challenge or obstacle in their lives. At the macro level, social workers may also institute large-scale organizational change. Typical day-to-day social work duties include identifying, evaluating, and addressing client needs in individual, group, and community settings. Client care often involves helping people cope with daily challenges, and many social workers work with mental health specialists, such as counselors and psychologists. School social workers often collaborate with teachers, parents, and administrators to improve students’ academic performance and support their social development. Healthcare and mental health social workers find employment in hospitals, clinics, and clients’ homes. Social work careers often center on helping clients transition from care facilities back to their daily lives. A bachelor’s degree in social work is the field’s minimum credential. Social work bachelor’s programs provide a comprehensive overview of the field. Students typically learn about case management, community and program organization, and utilizing community resources. Undergraduate social work students acquire essential skills for client advocacy, crisis response, and treatment design. Students who earn an online degree in social work often focus on one area of specialization. 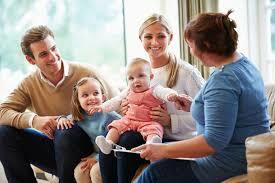 Commonly offered specialties include child and family services, geriatrics, hospice, and school social work. Many states require social workers to hold a master’s, so it is important to determine your state’s licensing requirements when choosing an online bachelor’s degree in social work. That said, some social workers may practice without licensure. After completing an on-campus or online bachelor’s degree in social work, graduates find employment in school settings, child and family case management, mental health, and substance abuse recovery.